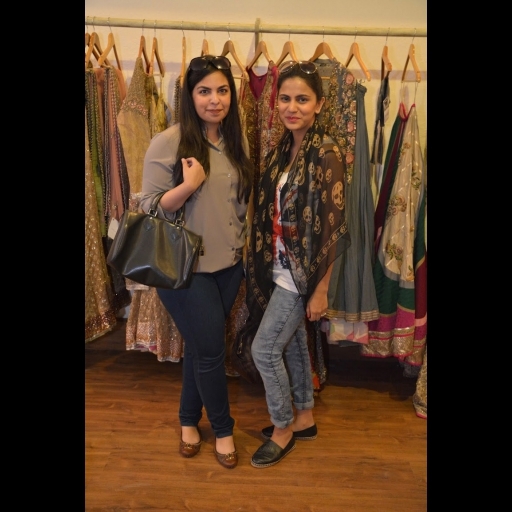 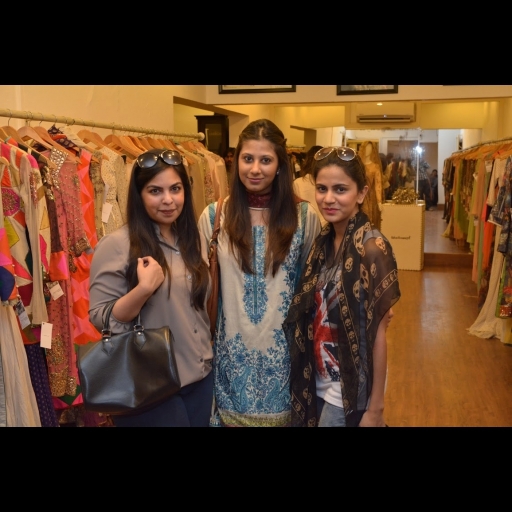 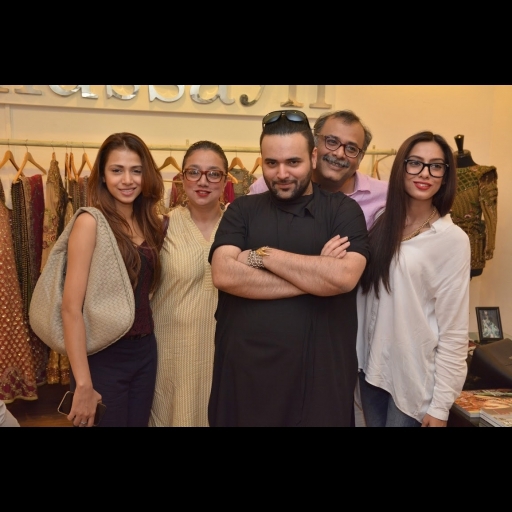 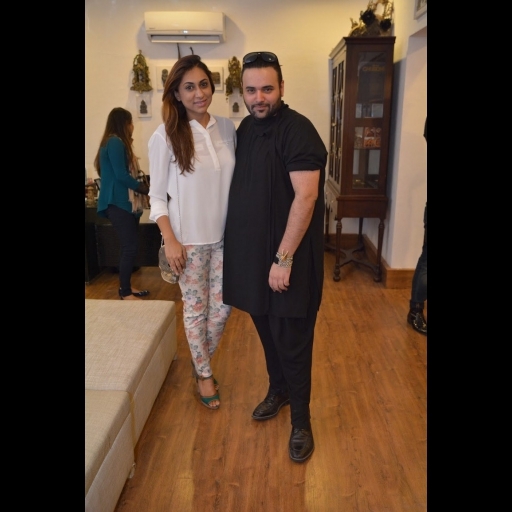 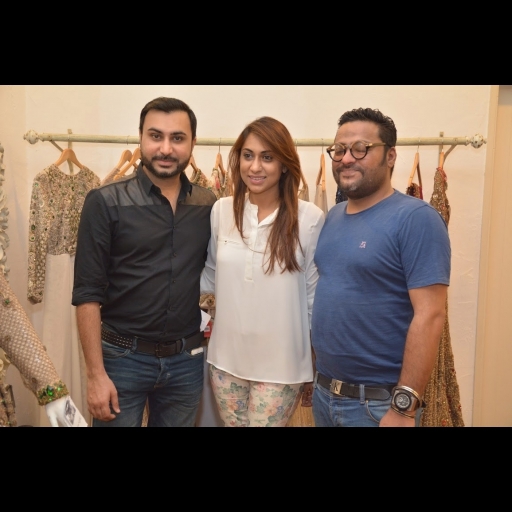 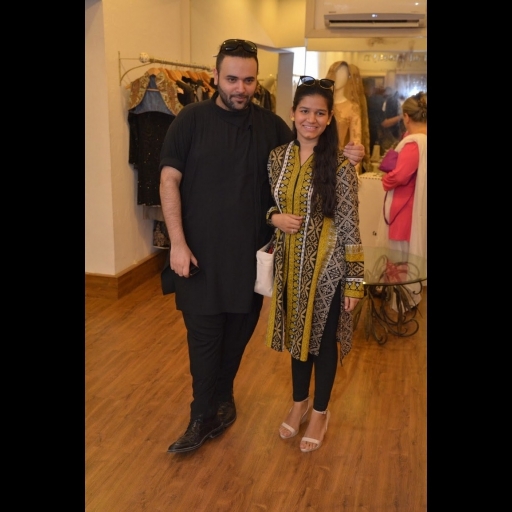 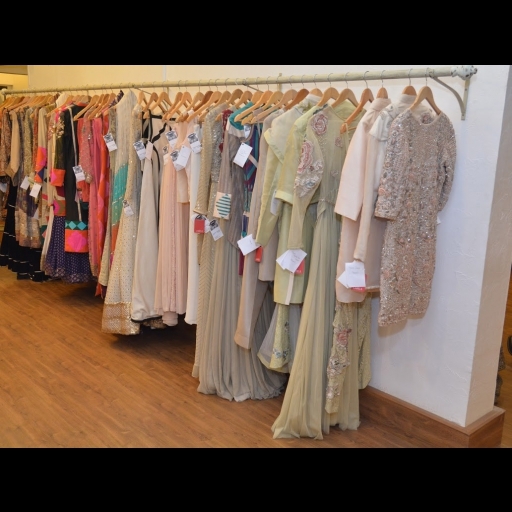 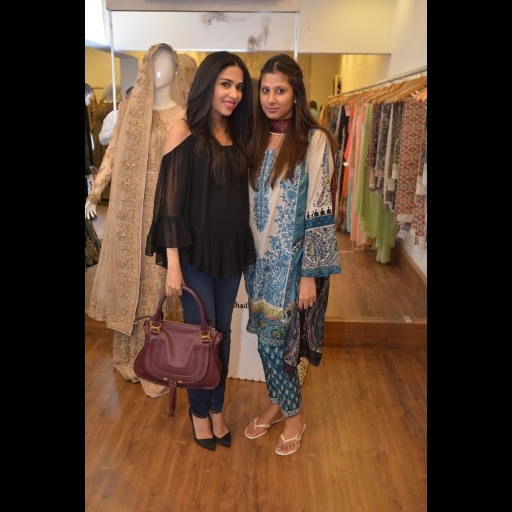 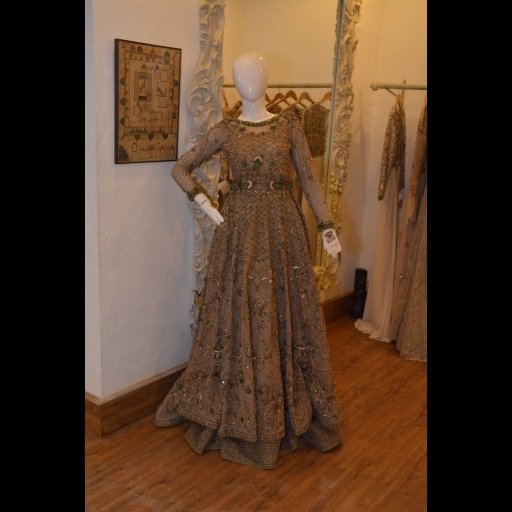 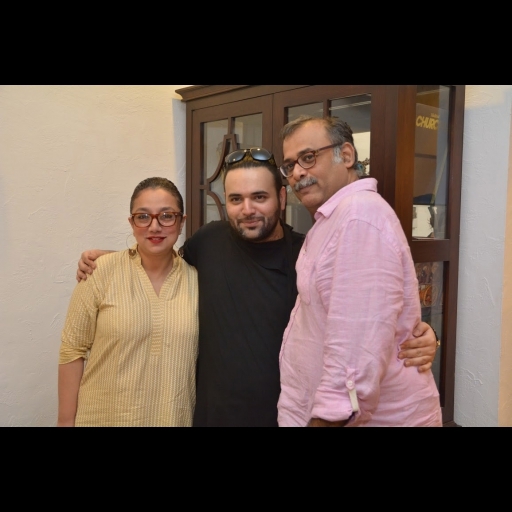 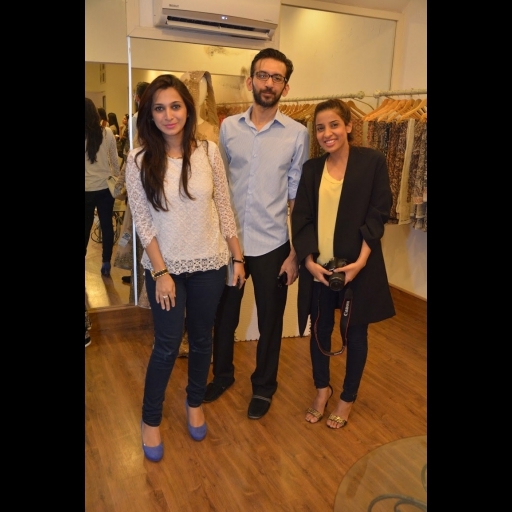 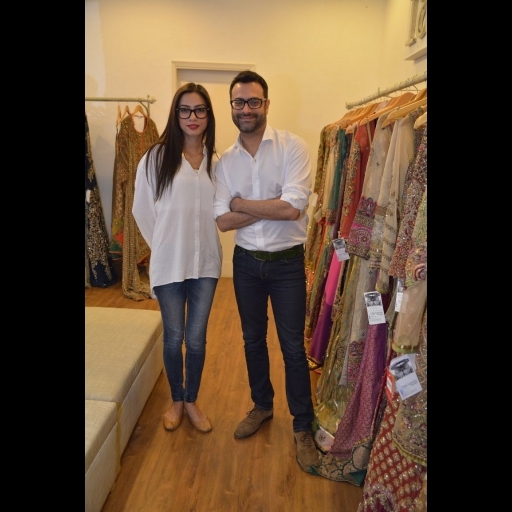 Fahad Hussayn officially opened his bridal studio in Karachi at LABELS upper level this week. 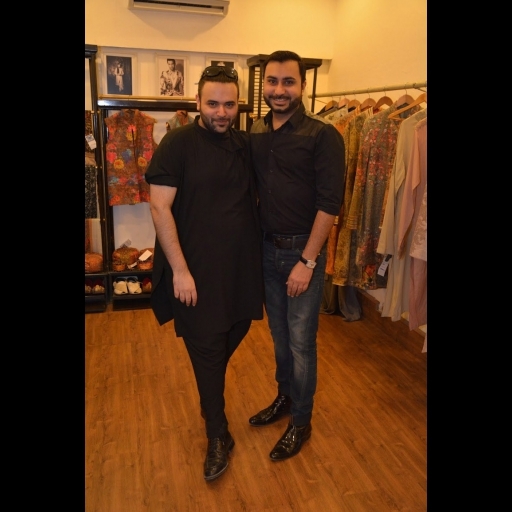 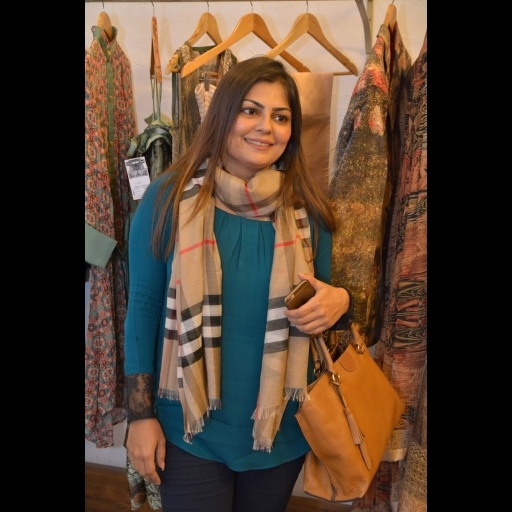 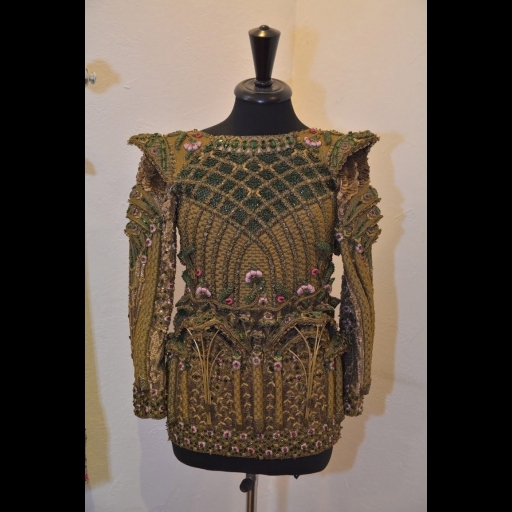 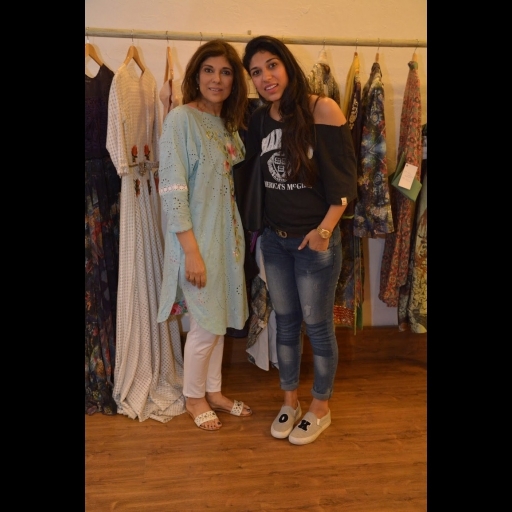 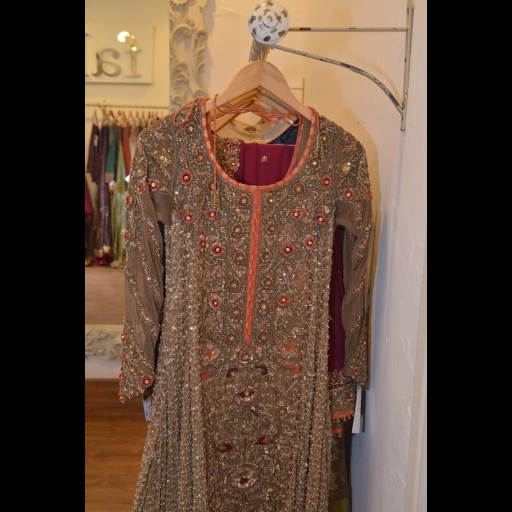 The Lahore based designer has grown prominent with his heartfelt exquisite showcases at fashion weeks and a move to expand the label's presence was the next natural step. 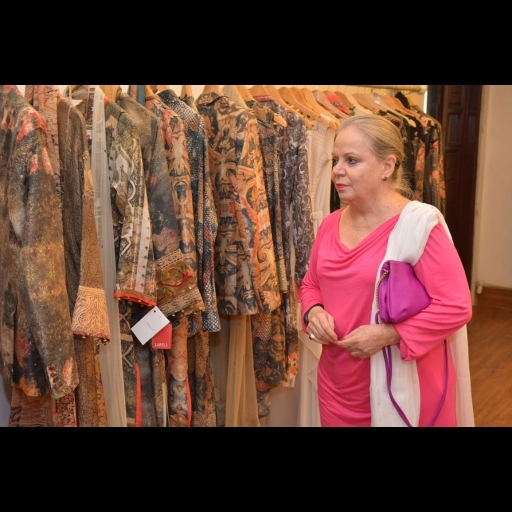 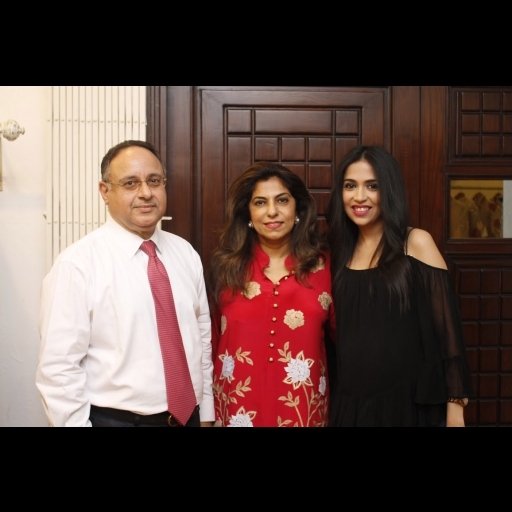 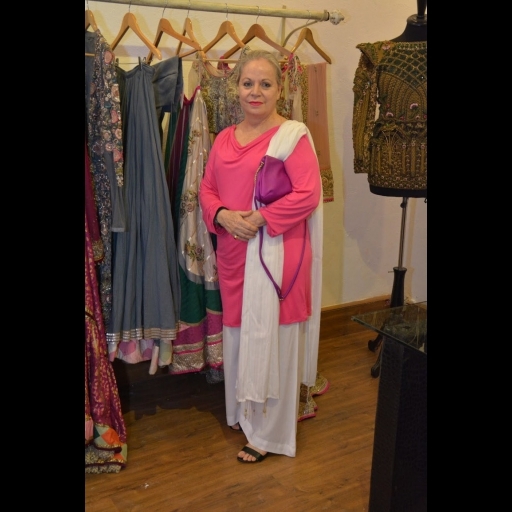 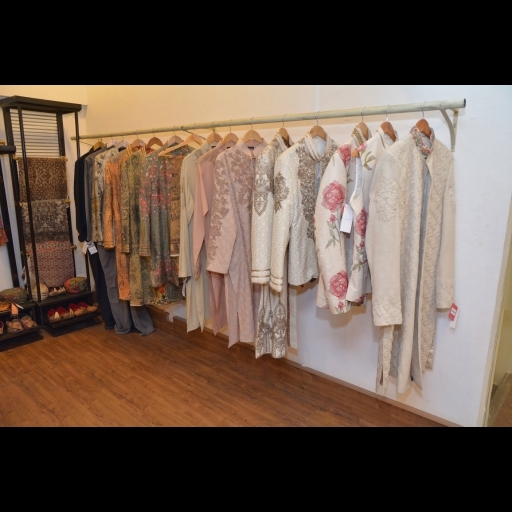 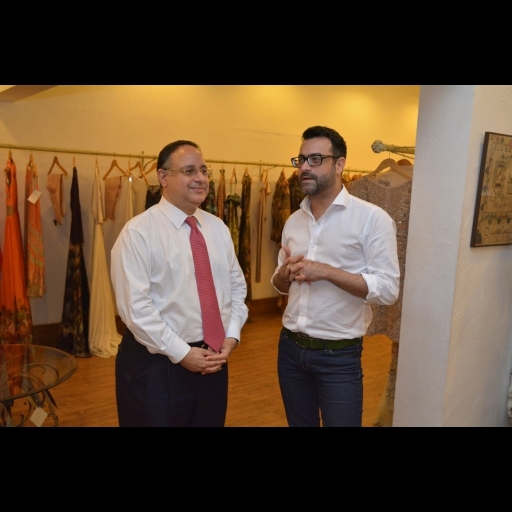 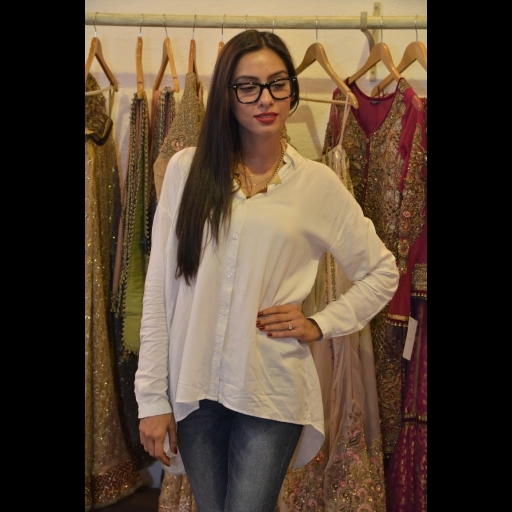 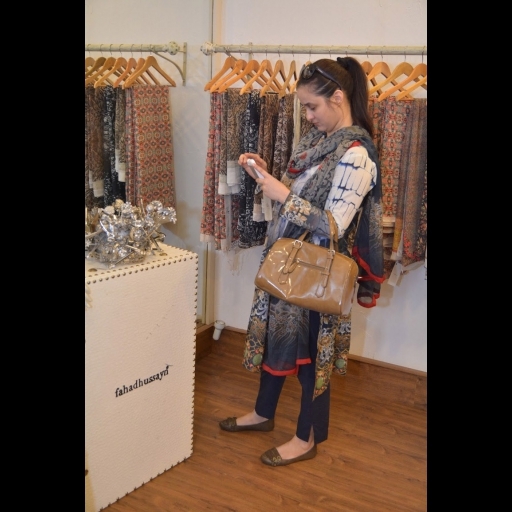 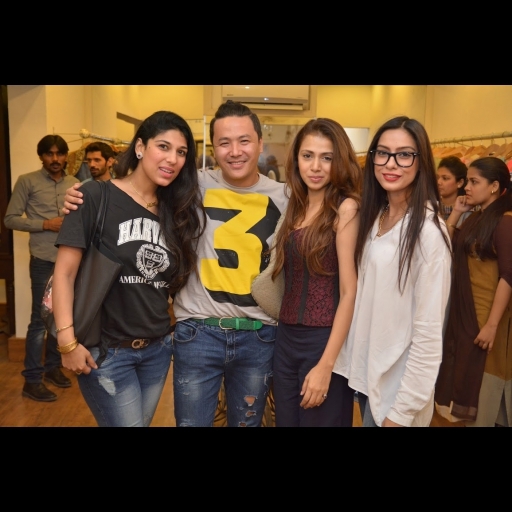 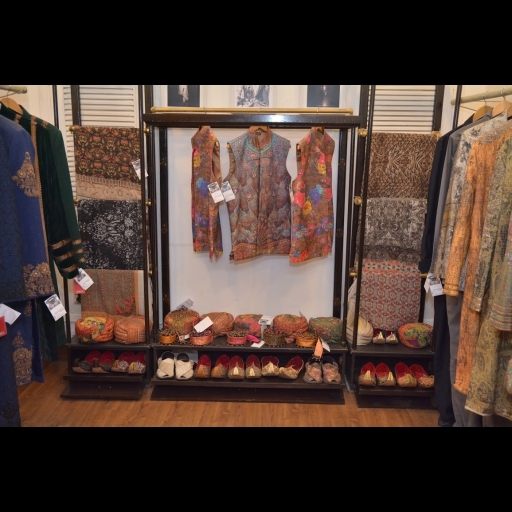 CEO Labels Zahir Rahimtoola expressed his joy in extending the space to the luxury high end couture brand. 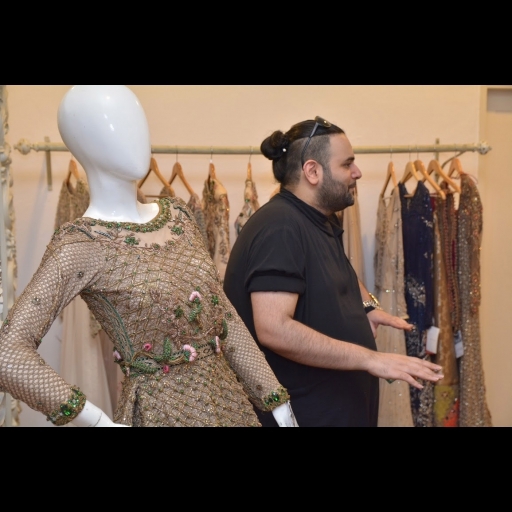 The studio will be a permanent presence with Fahad taking orders on all his designs to suit his clients customized preferences. 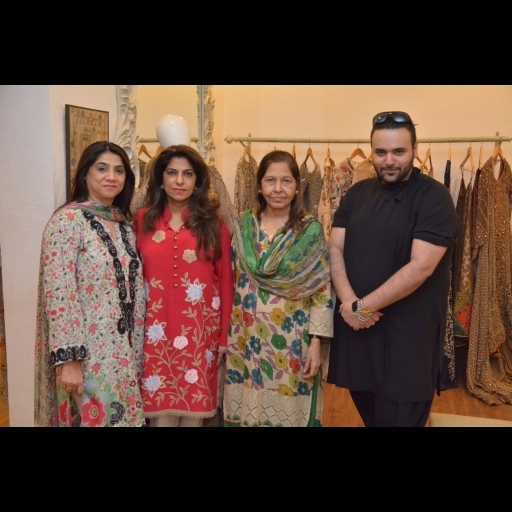 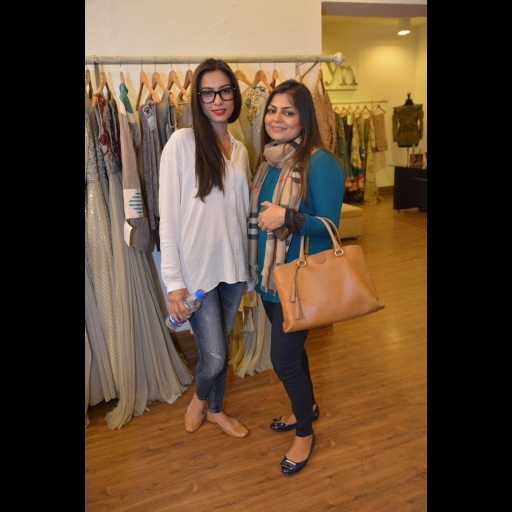 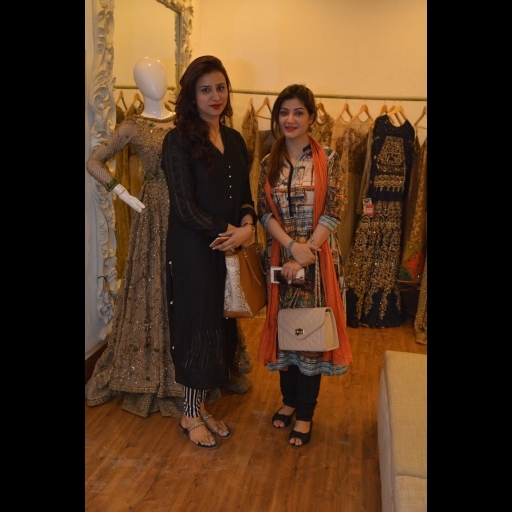 The launch event was attended by industry supported including Kamiar Rokni, Adnan Pardesy, Zainab Chottani, Wardha Saleem and others along with Fahad's long time muse Nooray Bhatti and select media.Take a look at all the pictures from the opening and the beautiful pieces from his couture collections.